A fantastic day in Raunds! 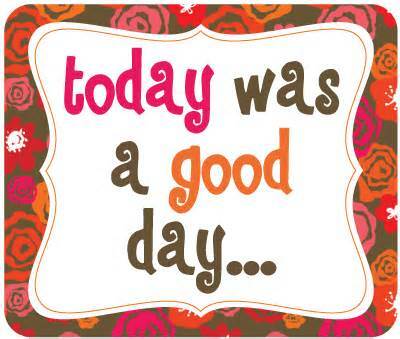 THANKYOU SO MUCH to all who helped make today’s Handmade, Vintage and Gift Shopping Event at Saxon Hall, Raunds such a success! Such a fantastic range of stalls, I received so many positive comments from buyers which is always lovely to hear! All the stallholders had made such an effort to make their stalls look amazing – customers were definitely spoilt for choice! I hope everyone was pleased with their purchases! I was so pleased with the number of customers that came today, all the advertising had really paid off and seeing as the vast majority left with a dates flyer, hopefully they’ll return to more events down the line. I always appreciate people sparing the time to give feedback, whether it’s orally or on one of the feedback forms. Thank you for all the wonderful positive comments, always lovely to hear. Organising these events is a LOT of work (which I love!) so it’s great when that is appreciated. It’s also always useful to receive constructive feedback as it helps improve the fairs each time so next time we’re at Saxon Hall there will be a couple less stalls and more seating areas for customers to enjoy their tea and cake. It’s the first time I’ve organised a fair here so it’s a learning experience for me too! Exciting times ahead! Three dates booked at a new venue – Tresham Hall, Conservative Club in Rothwell. 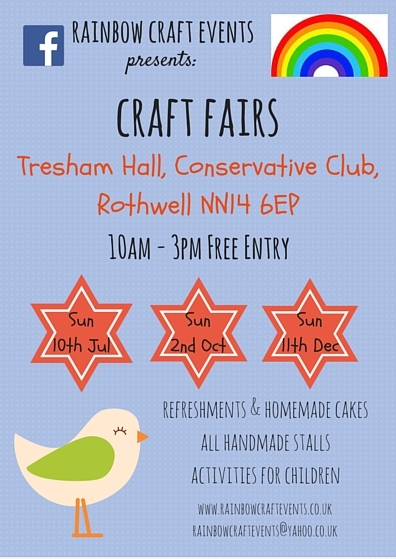 This hall is a great size – it fits around 35 stalls – and is in a great location, right in the centre of Rothwell on Market Hill opposite the Market which has free parking for around 200 cars. It is on the first floor though and access is via a staircase so something to bear in mind if stairs cause a problem for you. There is a stair lift though should you need it. I’ve just ordered several thousand flyers and getting ready to make signs to go around the local area to spread the word! We’ll be able to hang the banner from the balcony at the hall which lots of people will see as they visit Rothwell. So after lots of feedback (thank you everyone!) 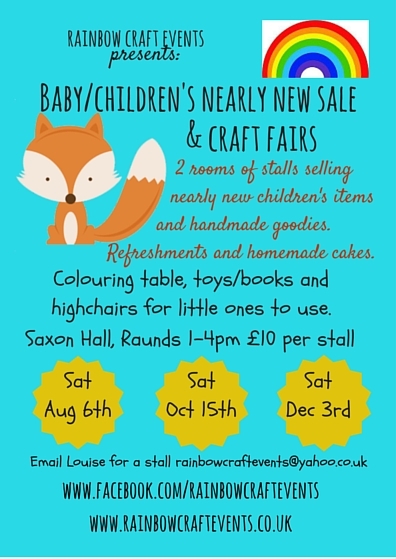 I decided to book the first 3 Nearly New Sale / Craft Fairs at Saxon Hall. They are on the following Saturdays: August 6th, October 15th and December 3rd. I have also booked them for every other month next year (alternating with the longer Handmade, Vintage and Gift Shopping Events). They will run for 3 hours, 1-4pm as this seemed to be the most popular slot. Other NNS’s typically run for 2 hours but I decided to give an extra hour and by running it alongside a craft fair, hopefully we’ll attract even more people. Also, as with all my events, there are always refreshments and homemade cakes, children’s activities and it’s FREE ENTRY! Stallholders also receive a bottle of water, cereal bar and free hot drink voucher. Lots of people have already been getting in touch which is great. I’ve had lots of offers of things which will interest the children such as a bouncy castle, face painting and children’s craft activities, so no need to leave children at home! If you would like to book a stall for any of these 3 events please get in touch ASAP to secure your place. My email is rainbowcraftevents@yahoo.co.uk I’ll look forward to hearing from you.